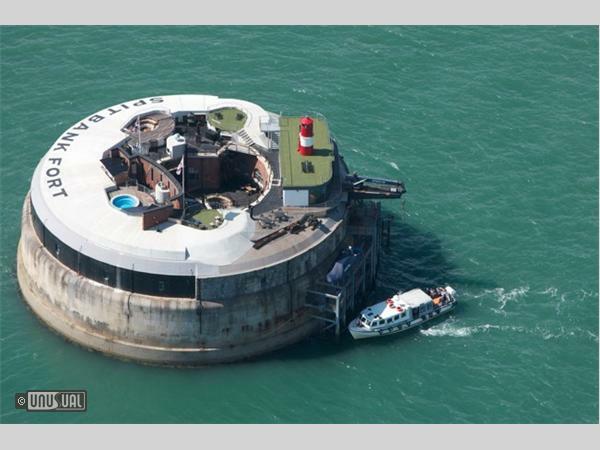 Solent Forts are a collection of three unusual and historic sea fortresses in the Solent and consist of Spitbank Fort, No Man’s Fort and Horse Sand Fort. 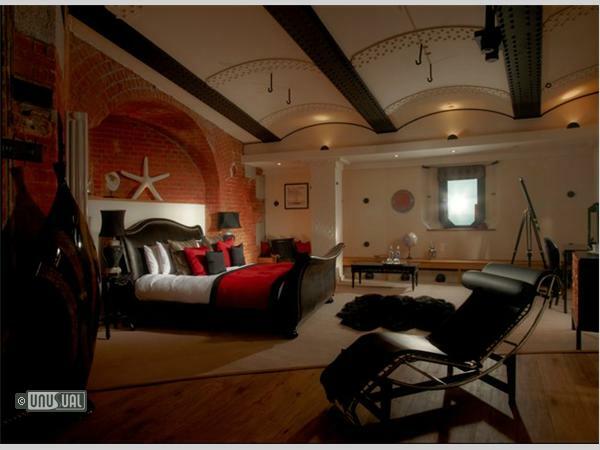 Spitbank and No Man’s Fort, have been transformed into the ultimate luxury island hotels, perfect for Weddings, Corporate, Celebrations, Dining Experiences and lots more. 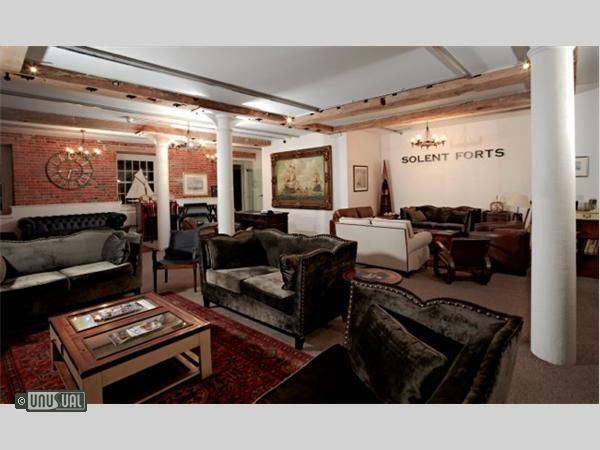 Even getting to the Solent Forts is an adventure; all trips out to the Forts start with a rendezvous at the Solent Forts Port Office in Portsmouth (on land) where guests check in and prepare for their adventure. 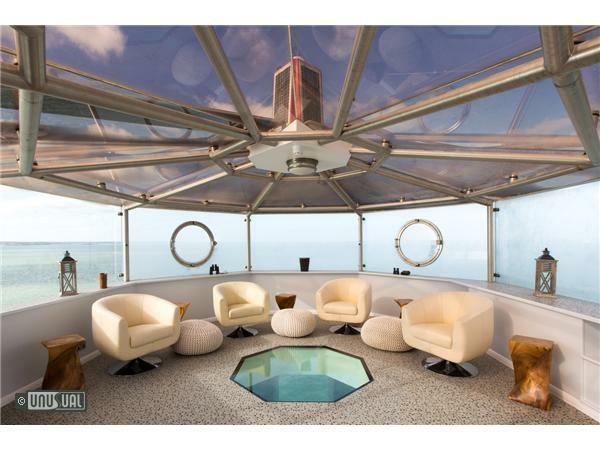 After the Solent Forts concierge team have boarded your luggage, step aboard the Solent Forts Catamaran or Solent Forts RIB to be whisked away to your own private island. 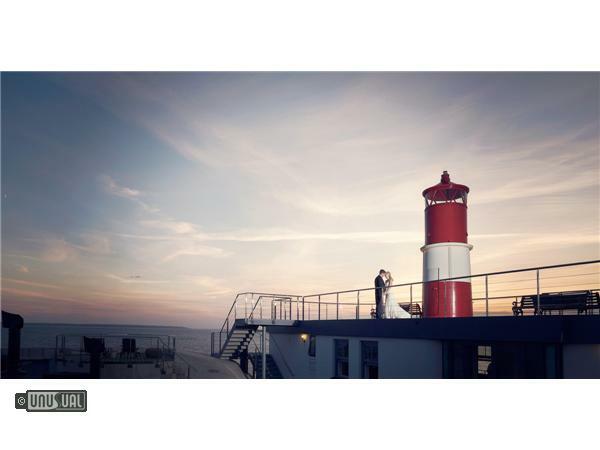 Solent Forts are available for overnight fort breaks, exclusive use, special events, private parties, wedding receptions, corporate hire and day and evening experiences, such as afternoon tea, lunch and dinner. 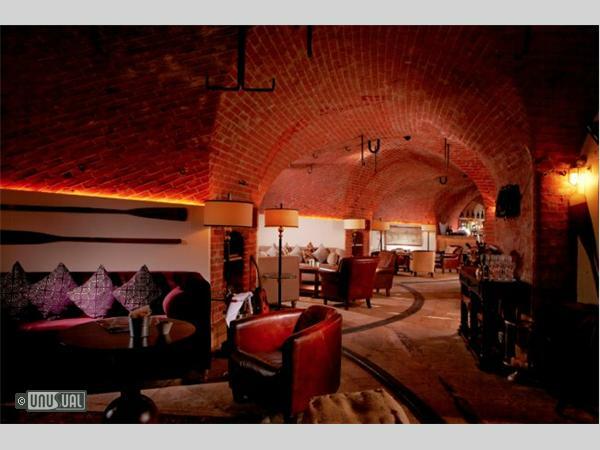 A five-star venue whose original guns and ammunition stores have made way for 9 bedrooms, 3 dining/function rooms, 3 bars including a Laurent Perrier Champagne bar, a wine cellar, open-air hot pool, sauna, sundeck and games rooms. 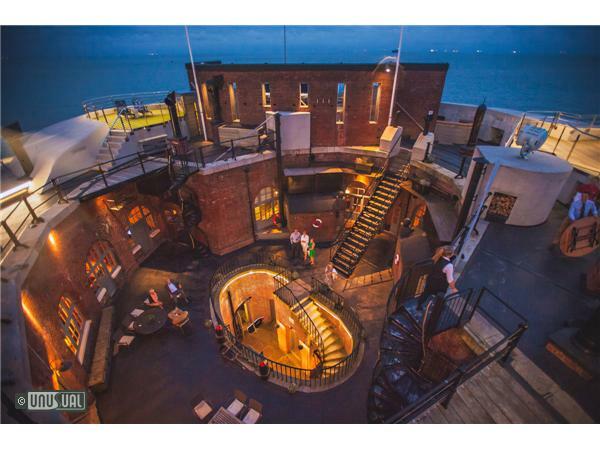 Available for exclusive use, Spitbank Fort is ideal for corporate functions requiring high-tech facilities, security and total privacy as well as memorable social events such as wedding receptions and special family get togethers seeking an alternative setting. 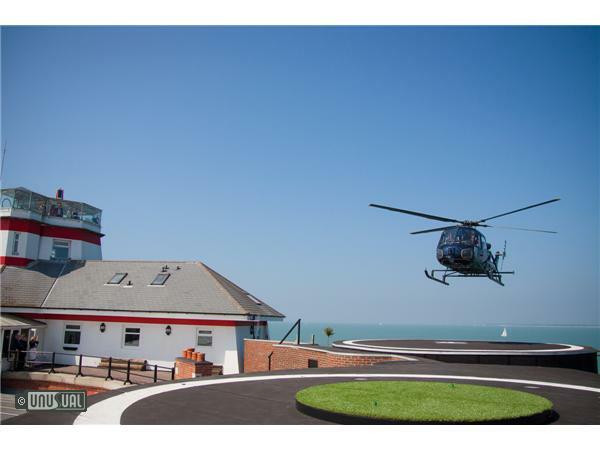 Considerably larger than Spitbank Fort, with a helipad, No Man’s Fort has four levels packed with a variety of amazing facilities – it’s a unique venue that’s sure to fire people with enthusiasm and leave them with unforgettable memories. 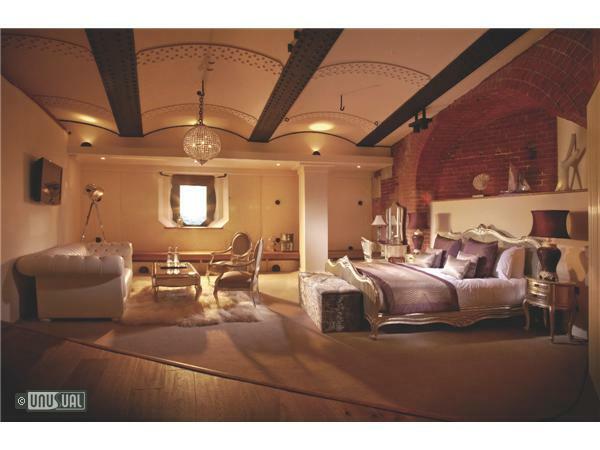 As well as a wealth of history and bags of character the Fort offers 22 fabulous bedrooms, a variety of large and impressive function spaces, and a range of fabulous facilities that will make this one of the most incredible venues in the world for both corporate and private functions. 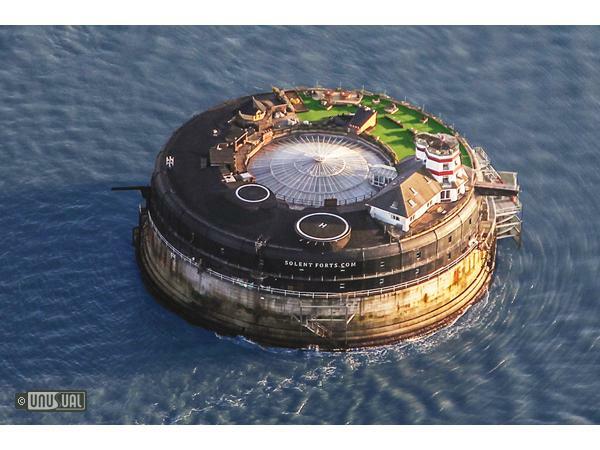 Solent Forts are arguably the most unique exclusive-use venue for a wedding, conference or party you could find anywhere in the UK. Party under the Stars and BBQ - Sunday 28th May, Friday 30th June, Sunday 27th August. 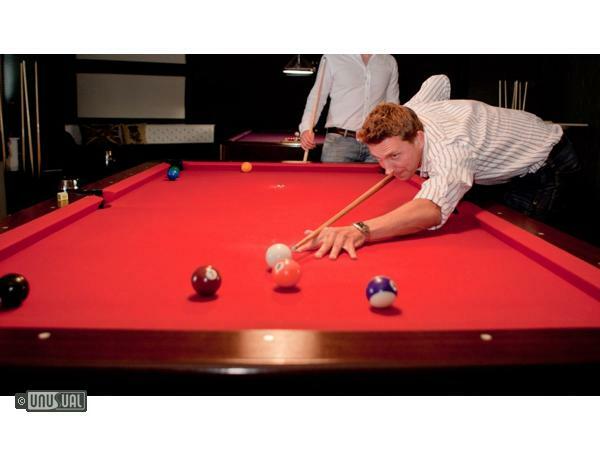 £99 per person + optional overnight accommodation from £150 per person. 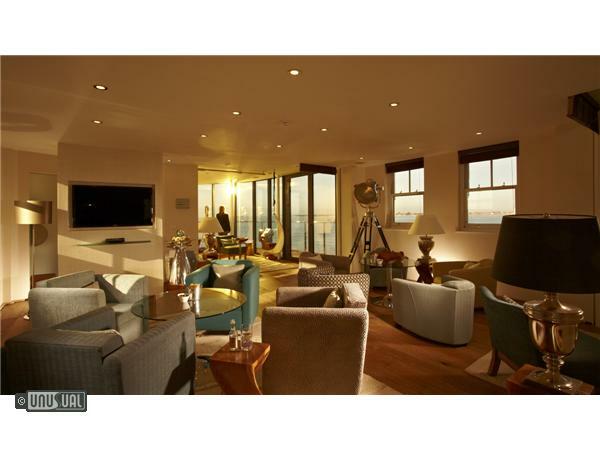 Crow’s Nest - a modern and contemporary room with breathtaking sea views across the Solent modern and contemporary room with breathtaking sea views across The Solent. 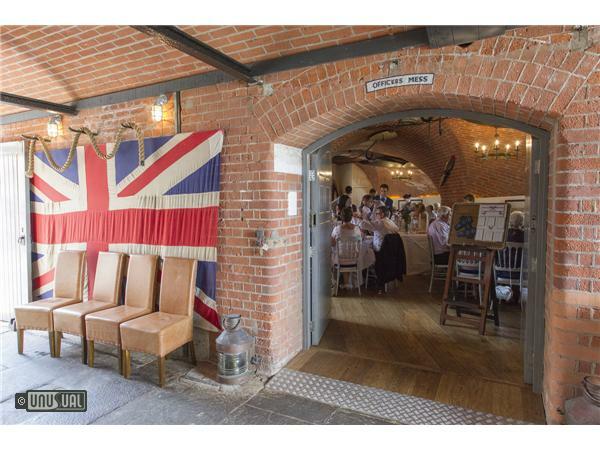 Officer’s Mess – a stunningly atmospheric room with original vaulted brickwork ceilings and views towards Portsmouth Harbour. 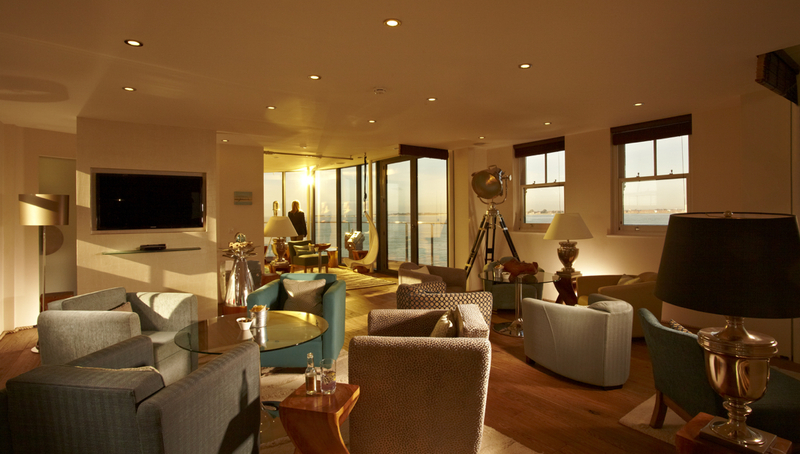 Victory Bar – a comfortable and welcoming room, complete with its own Lauren-Perrier bar, perfect for champagne receptions. 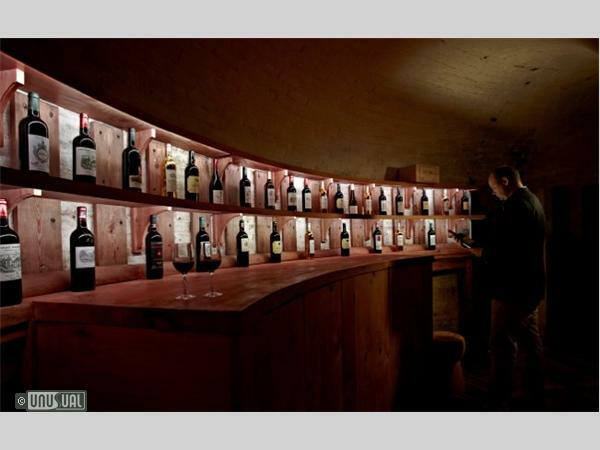 Wine Cellar – an intriguingly shaped room with dramatic lighting that’s perfect for inviting you and your guests in to the rituals of wine tasting. 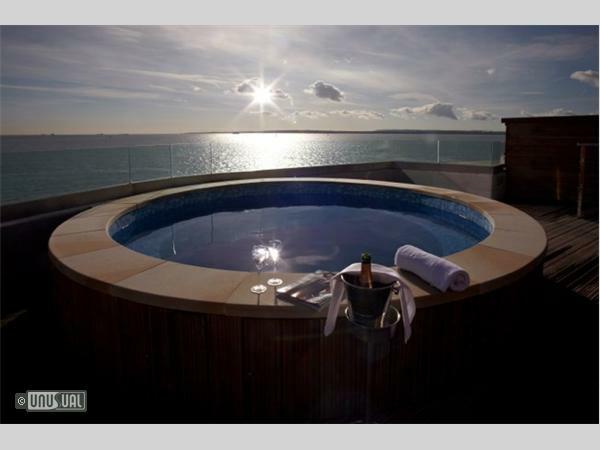 Hot pool/sauna/fire pit – with fabulous views towards the Isle of Wight, the incredible facilities on the forts roof top are second to none. 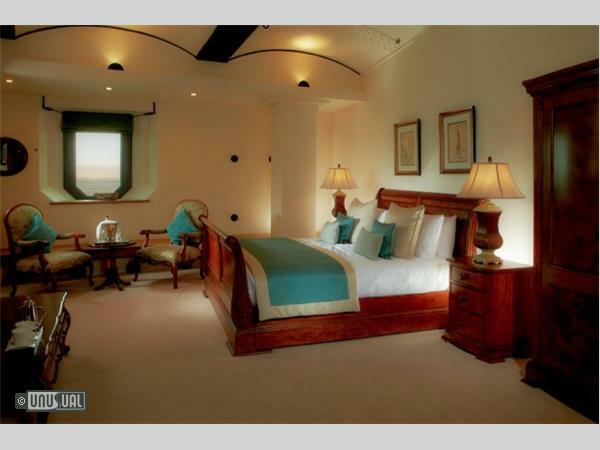 Junior Suite (Commodore) – some of the largest rooms on the Fort, all offer large shower room and a lounge area and all have sea views. Superior Suite (Admiral) – are the largest bedrooms available with a separate lounge and dining area and a featured bath tub and all come with sea views. 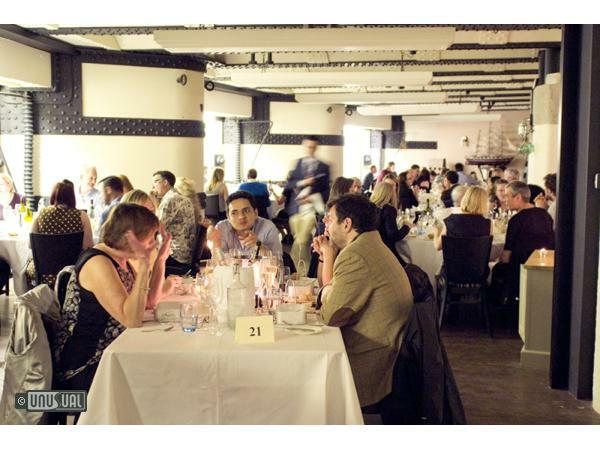 Mess Hall & Wine Bar – large enough to comfortably seat 125 people, with its own wine bar is perfect to hosting all kinds of events. The Atrium – this high circular space on the upper level is covered with a glass roof, so sunlight floods in from above. 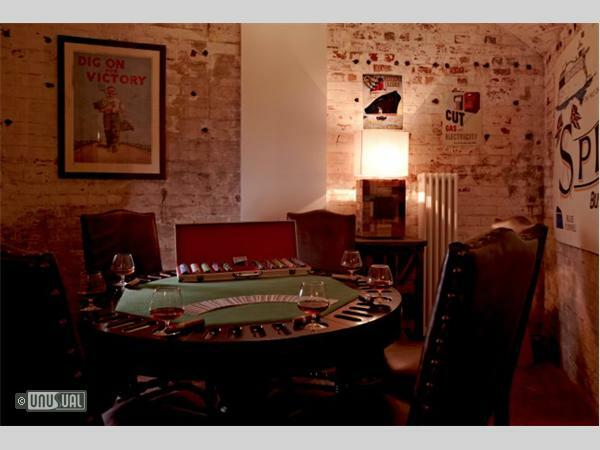 The Cabaret Club – provides a great setting for live music, entertainment, dancing and partying. Also suitable for presentations, workshops and training sessions. 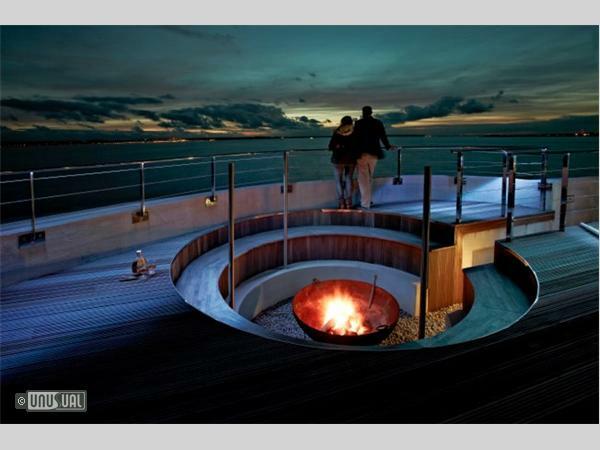 Hot tub/sauna/fire pit – with fabulous views towards the Isle of Wight, the incredible facilities on the forts roof top are second to none. 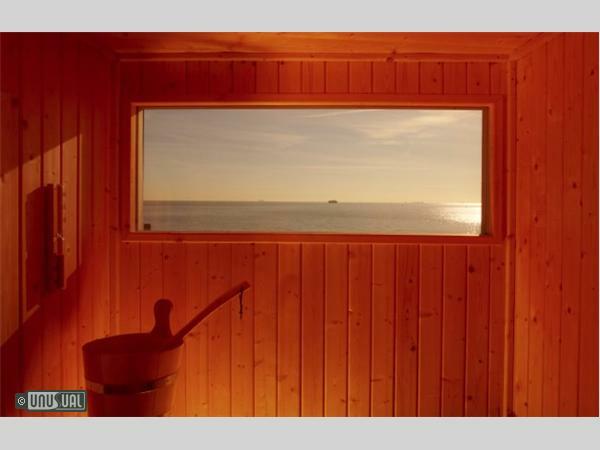 Executive Room – the rooms are spacious and comfortable each offering their own unique character and style, with spectacular sea views. 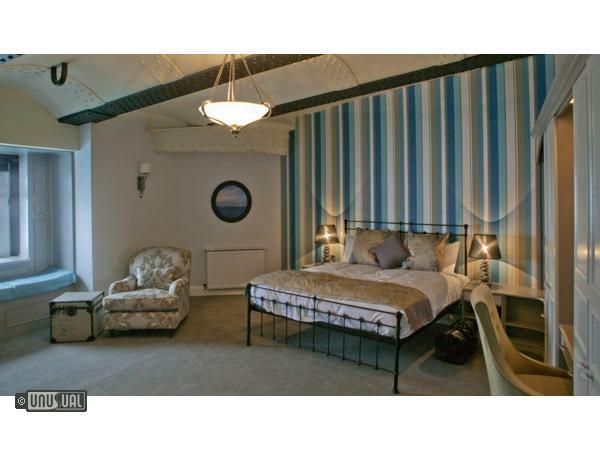 Junior Suite - some of the largest rooms on the Fort, all offer large shower room and a lounge area and all have sea views. 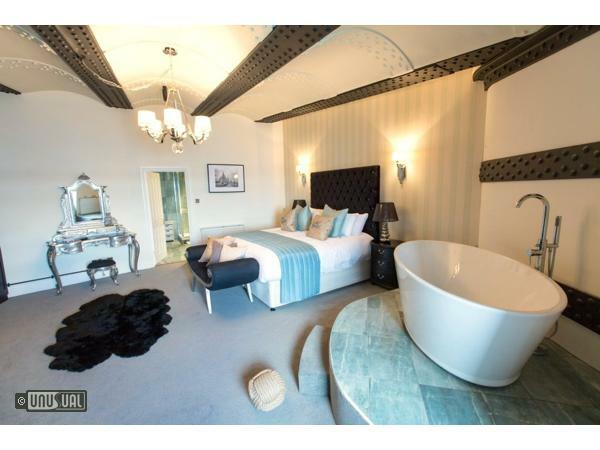 Superior Suite - are the largest bedrooms available with a separate lounge and dining area and a featured bath tub and all come with sea views. 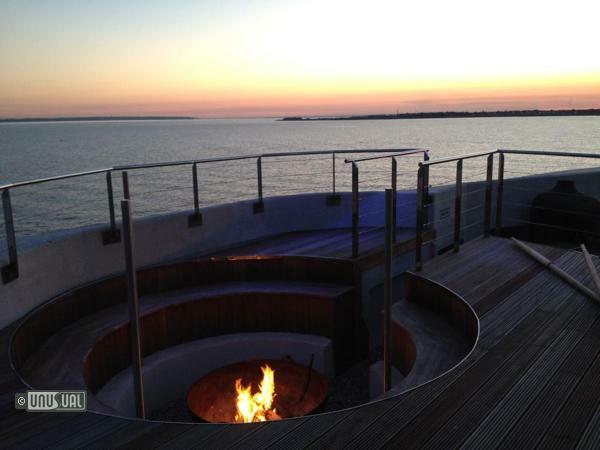 As these venues are surrounded by water, Solent Forts regret that children under the age of 16 cannot visit. 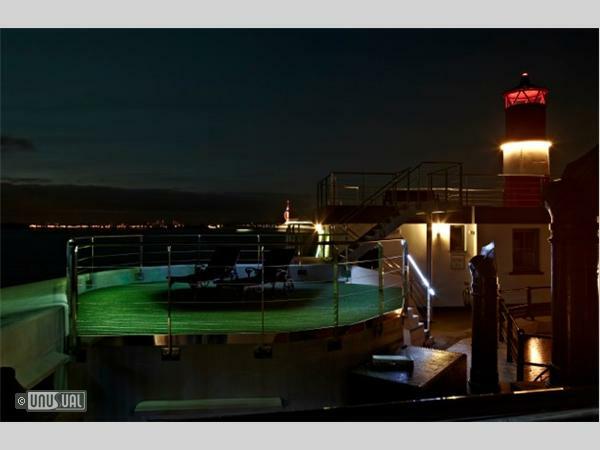 There is an abundance of things that you can get up to during your stay on Solent Forts, but if you want to stretch your legs then your private skipper will ferry you over to the mainland. Only 15 minutes away lies hundreds of years of naval history, bars, shops, theatres and museums. If shopping is your sport then Gunwharf Quays is the place to visit. 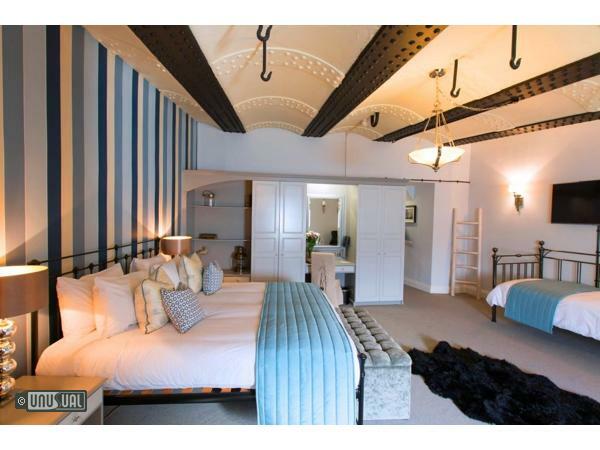 You can shop in over 90 designer outlets, eat at one of 30 bars and restaurants or enjoy bowling or a trip to the cinema. Home to the over 800 years of naval history including the HMS Victory, HMS Warrior and the Mary Rose story. Based within the Portsmouth Historic Dockyard the Mary Rose museum showcases King Henry VIII's favourite ship in its splendour. Explore Lord Nelson's flagship and get an insight into the world of the Georgian Navy about HMS Victory. 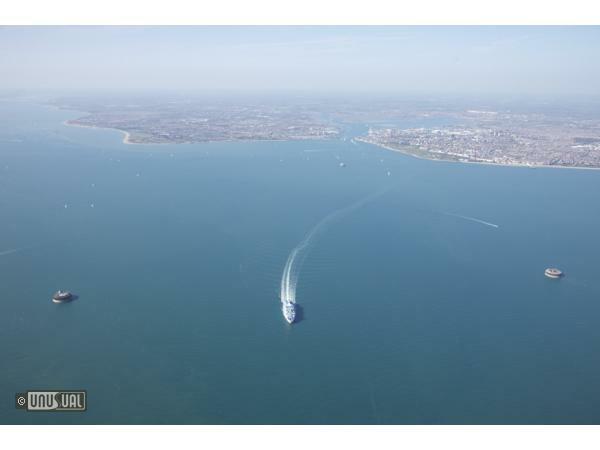 Enjoy the views of Portsmouth, The Isle of Wight and the Solent from 170 metres up at Spinnaker Tower. 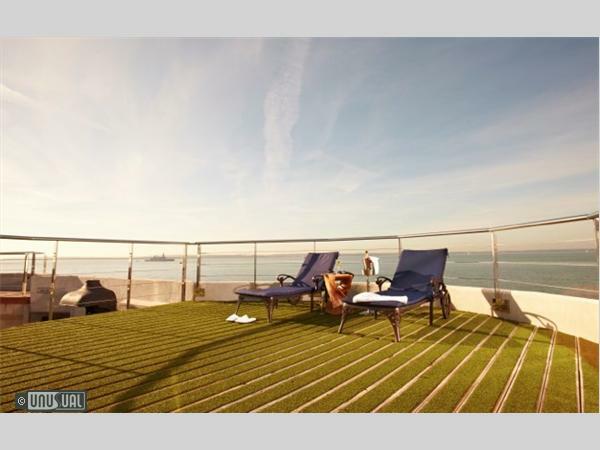 With its 350 degree views and walk on glass floor, Spinnaker Tower offers a breathtaking sight. 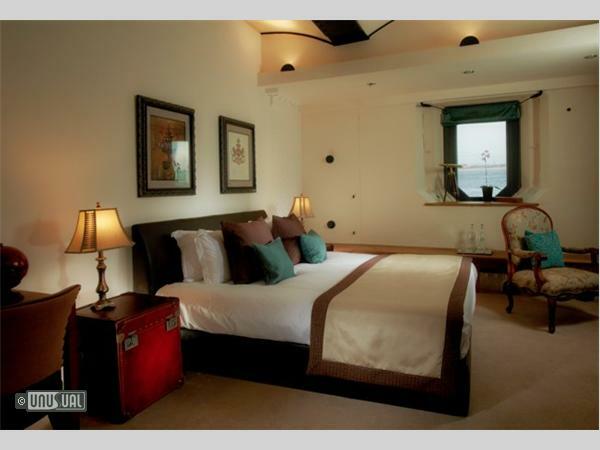 Setp in the world of the 19th Century Dickens family and visit the birthplace of the world famous Charles Dickens, novelist, journalist and social commentator. 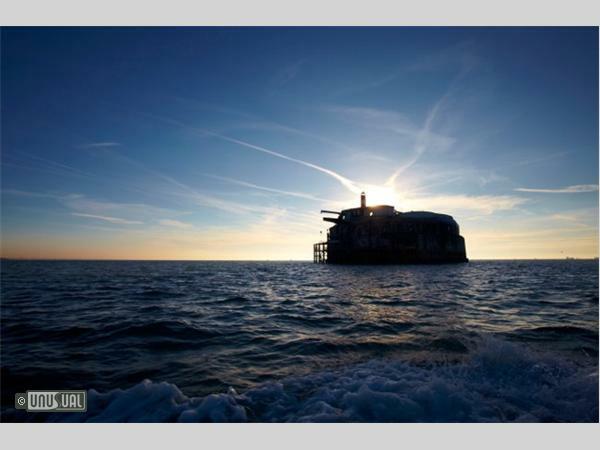 Solent Forts can also help facilitate a trip to the picturesque Isle of Wight to visit Cowes and Queen Victoria's own amazing retreat, Osborne House. 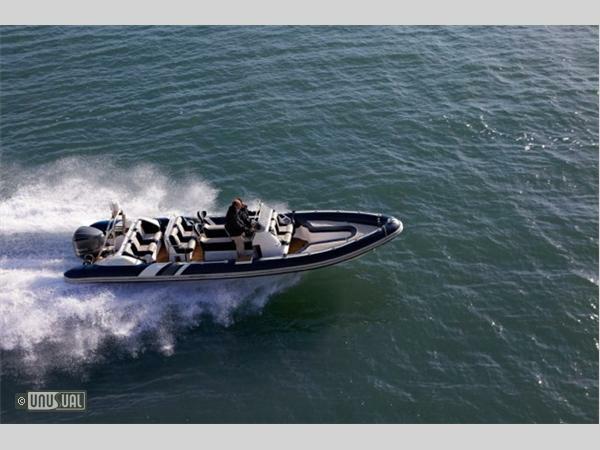 Other activities they can help to organise include high speed rib-rides, angling trips, and luxury yacht charters. 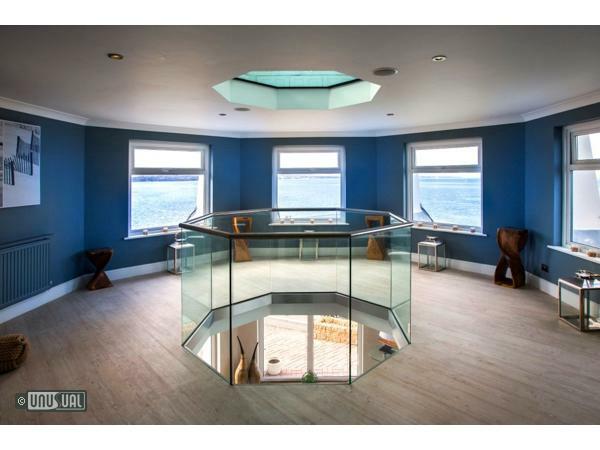 Ever imagined dining above the waves on your very own island? 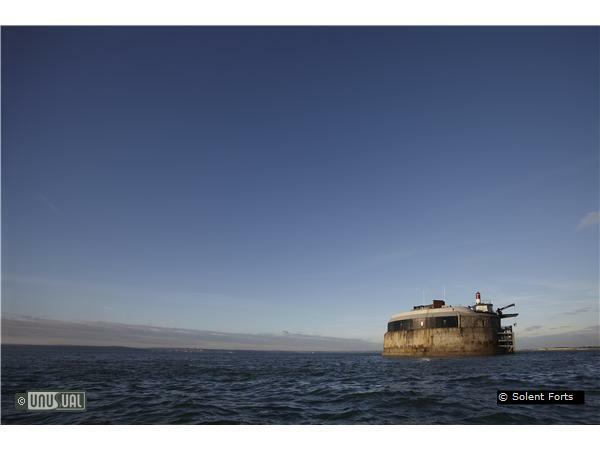 Spitbank Fort is open every Sunday for Sunday Lunch. 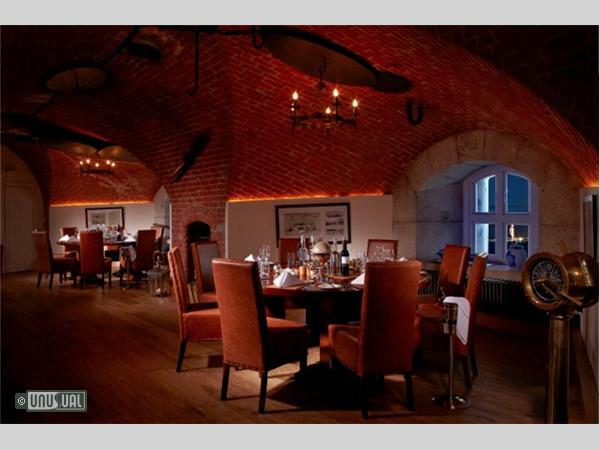 This is your chance to come aboard the fort and experience a totally unique and special dining experience. 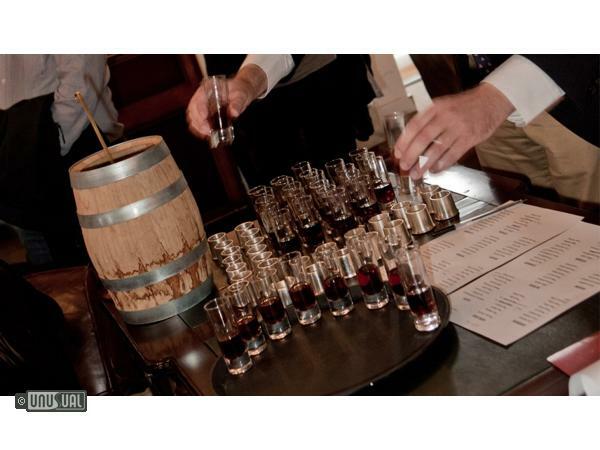 Your voyage begins with an arrival drink at the departure lounge, before a champagne reception on the Fort. 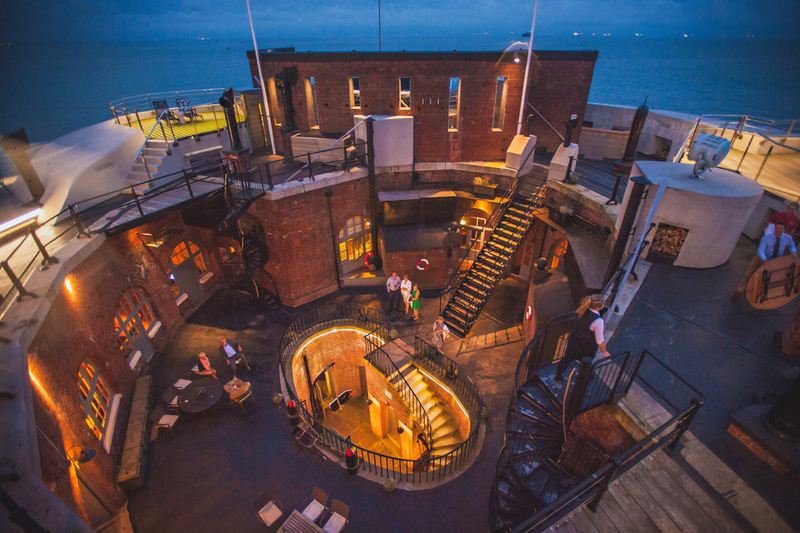 You can then enjoy a guided tour of the Fort and get an insight into the Fort's remarkable history, before tucking into a 3 course lunch prepared on site by Spitbank Fort Chefs. 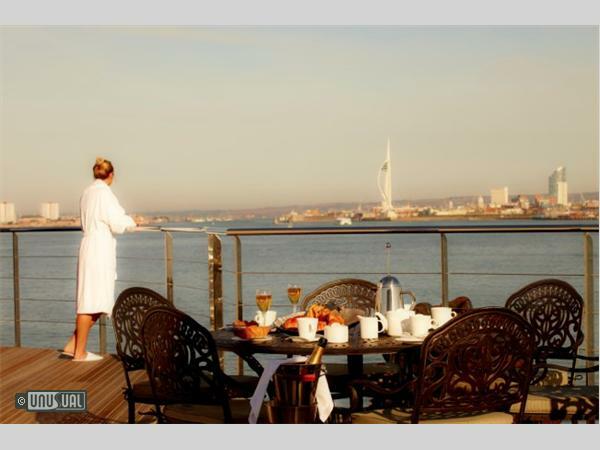 Sunday Lunches at Sea are an unusual gift experience or a great day for the whole family. 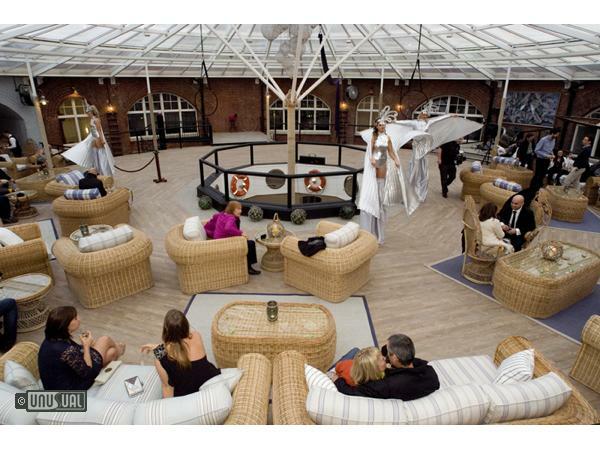 Throughout the year Solent Forts hold many incredible and exciting themed events. 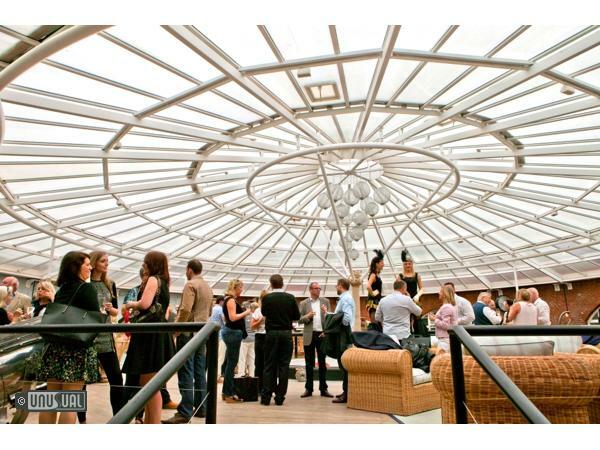 Party under the Stars and BBQ - Sunday 28th May, Friday 30th June, Sunday 27th August. 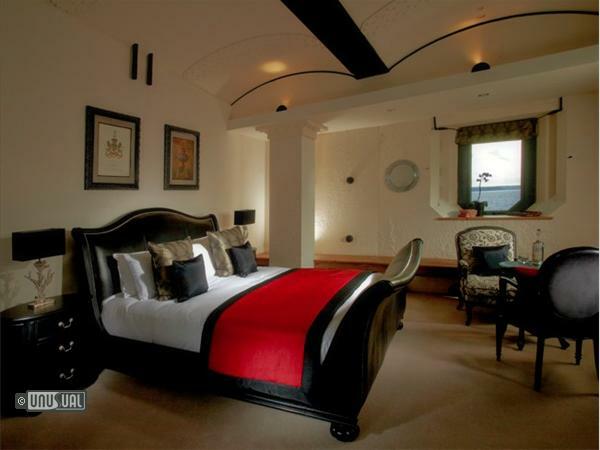 £99 per person + From £150 per person for Overnight accommodation. Try fishing and kite flying from the Fort!